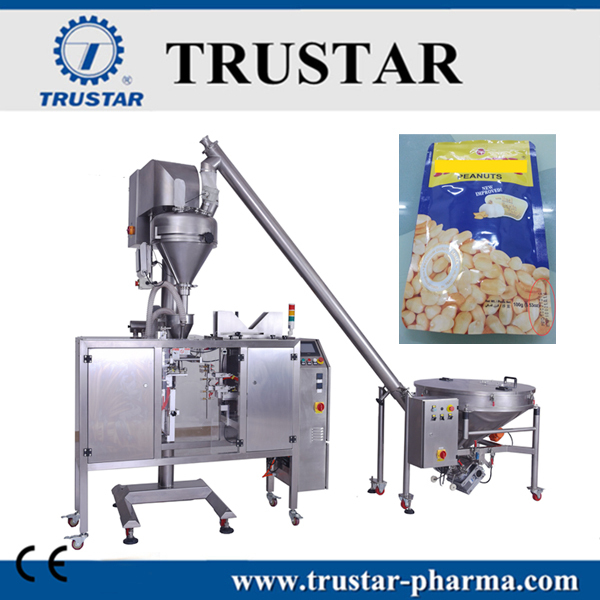 The automatic bagging packing machine, fast-acting and reliable, is ideal for flexible bag styles and ranges as well as offers quick changeovers. 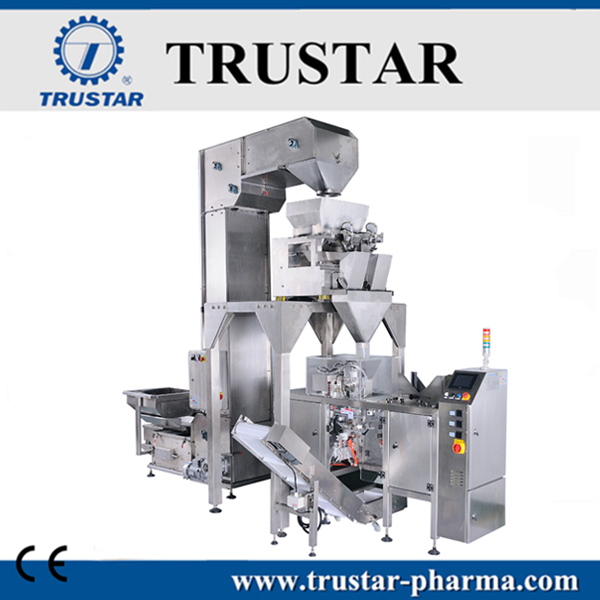 With different metering and filling equipment, it is suitable for a variety of industries and products (Granules, Powder, Liquids and Pastes or other nature). 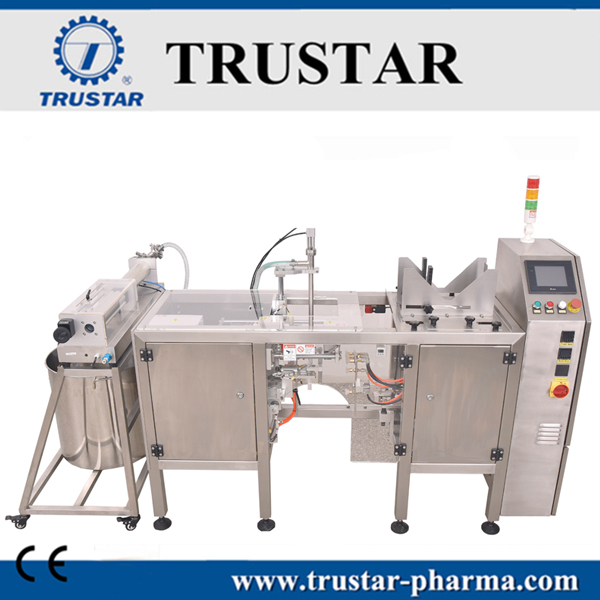 Looking for ideal Doypack Manufacturer & supplier ? We have a wide selection at great prices to help you get creative. All the Food Doypack are quality guaranteed. 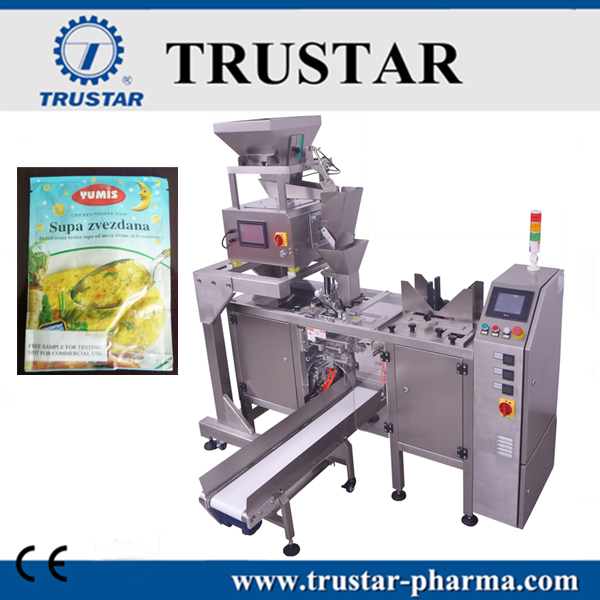 We are China Origin Factory of Food Packaging Machine. If you have any question, please feel free to contact us.